Gain the extensive knowledge, skills and experience in clinical exercise delivery to be able to provide health modification counselling for people with chronic disease and injury. counselling to reduce sedentary behaviours. 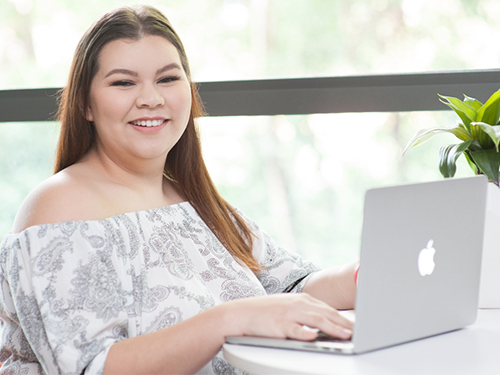 Students completing this degree may have the option to pursue further studies in research. (b) an official ESSA "Graduate Entry Assessment" letter that demonstrates equivalence with "Exercise Science" members. (3) All other applicants must compete for a place in Semester 2, and must have a relevant bachelor's degree that included foundation units in anatomy, functional anatomy, human physiology, biomechanics, exercise physiology and research methods/statistics. (b) the intake quota for that semester. This course is designed to provide a holistic understanding of the use of exercise as a modality in the treatment of musculoskeletal, cardiovascular, metabolic and other chronic and complex conditions. 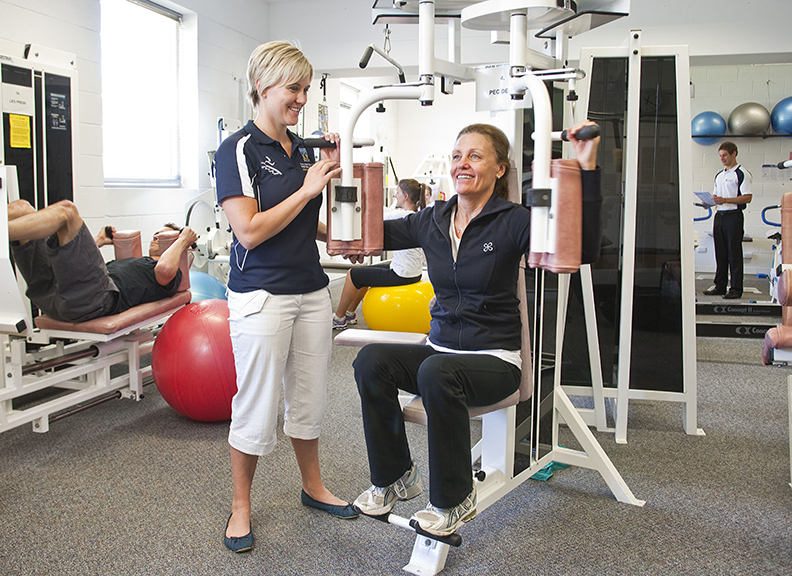 In the past 20 years, under the guidance of a professional body – Exercise and Sports Science Australia (ESSA), accredited Exercise Physiologists (EPs) have gained national recognition as the allied health professional with the knowledge and experience to prescribe exercise for people with chronic and complex medical conditions. EPs now have provider status with the Health Insurance Commission (Medicare), as well as many private and government health and compensable insurance schemes. You’ll develop knowledge and skills in preparation for work in the allied health industry. The course is accredited by ESSA so you will be eligible to apply for accreditation status. The course is designed to provide a holistic understanding of the use of exercise as a modality in the treatment of musculoskeletal, cardiovascular, metabolic and other chronic and complex conditions. Students who meet certain criteria (contact the Course Coordinator for details) can apply to complete a 24-point dissertation in addition to the coursework components. Examination of the dissertation will mimic the BSc Honours thesis examination, so that an Honours-equivalent grade can be created to allow graduates to be ranked for Higher Degree by research scholarships. Depending on the applicant’s background knowledge from their previous studies at bachelor level, this master's course may be undertaken as a 72-point (three semester) or 96-point (four semester) program, or the part-time equivalent. The course comprises 12 core units, which address the major knowledge and skill components for this allied health profession, as well as opportunities for mentoring and knowledge application within a series of clinical placements. For students wishing to make the transition to exercise and sport science from other cognate disciplines, this course makes provision for up to 24 points of conversion units, selected on advice from the course coordinator. Domestic students may be eligible for a Commonwealth supported place within this course. This course has been approved by the Department of Social Services for Student Support Payments. 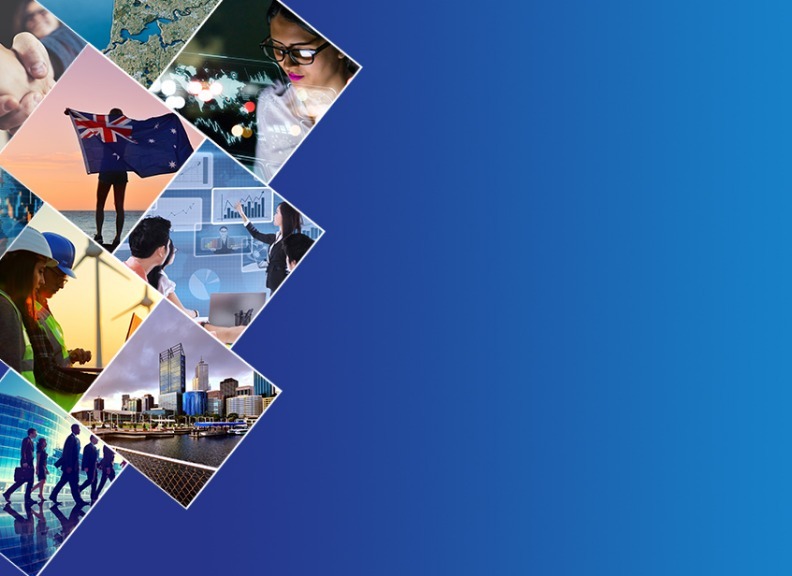 Eligible students can receive Youth Allowance, Austudy or Pensioner Education Supplement. Further information can be found on the Department of Social Services website. Students who have not completed (a) a Bachelor of Science from this university with a double major in Sport Science and Exercise and Health, or equivalent as recognised by the faculty; or (b) a bachelor's degree in Sport, Exercise and/or Movement Sciences from a recognised tertiary institution that has been accredited by ESSA at the 'Exercise Science' level must complete relevant conversion unit(s) up to the value of 24 points, as advised by the faculty. Students in the course by coursework and dissertation take 24 points. Why study clinical exercise physiology? Clinical practice - for example, a rehabilitation practitioner within the private sector or hospital clinics. The course also involves a high level of engagement with AEPs and other industry professionals, with a significant component of learning taking place in a clinical setting.